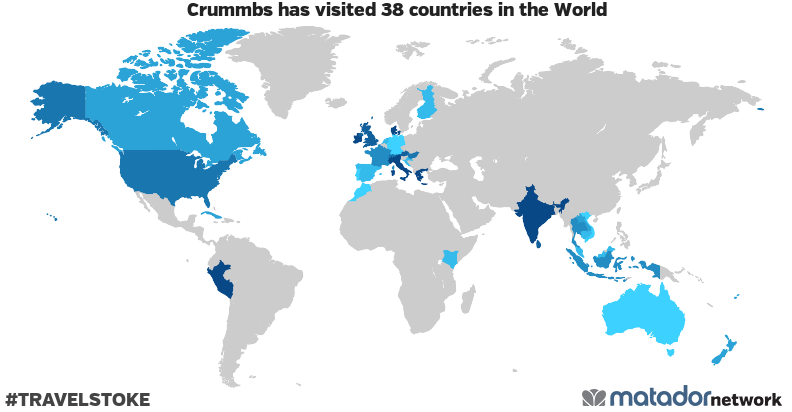 Here at Crummbs we’re always keen to shine a light on people doing great things for the community. Headway East London is one such place, based in our hometown of Hackney, East London. Headway East London, a Hackney based charity supporting people affected by brain injury, presents the Summer Edition of its sell-out Headway EATS supper clubs. This July 19th will see 50 lucky diners indulge in a three-course meal: cooked, served and eaten alongside brain injury survivors-turned burgeoning chefs. The evening will also include live performances set in the home of Headway’s day centre: a beautiful venue overlooking Regent’s Canal. Admission promises extraordinary food and an immersive experience of Headway’s unique community. Utilising the skills, enthusiasm and energy of the charity’s membership, the three-course menu is the result of development sessions where members are encouraged to explore their memories and stories of food to create recipe ideas for the evening, whilst constantly refining their culinary skill sets. This July will see member Yoki’s heritage and memories of food brought to life in an Ethiopian-inspired feast. The evening will begin with a welcome reception before guests, staff, volunteers and members sit and eat together on shared tables for a sociable, inclusive experience. The night will include a diverse range of member-led performances, in a celebration of Headway’s creativity. This summer edition will be showcasing our most recent creative project: Matter, a collaborative magazine covering fiction, art, music, food, philosophy and more. Members will be sharing excerpts of their work from the magazine which will be available to purchase at the event.